To your clients, it reflects your commitment to quality and attention to detail. Each order is carefully hand-packed, wrapped and shipped within days. An advantage to being Made in Canada. We appreciate your business, select from our featured volume rates. 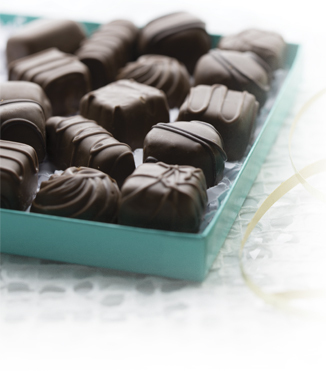 Choose from assorted boxes, cello confections, gift baskets and towers. 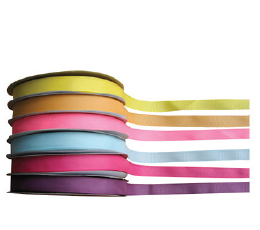 Variety of ribboning available. 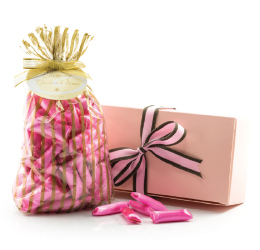 We can also imprint your logo on ribbon options. Additional charges apply. 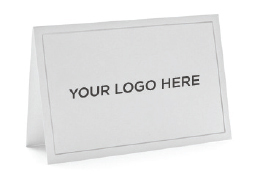 Add a gift card to your order, customized with your company logo or message. Each message is hand-written and added to each unit or order.